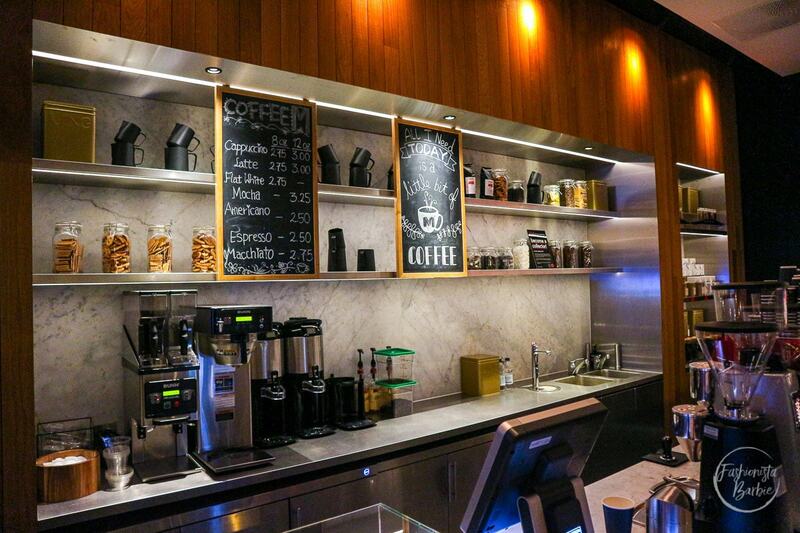 What is it that you look for in a city centre hotel? Luxury, affordability, location, views, design, or price. 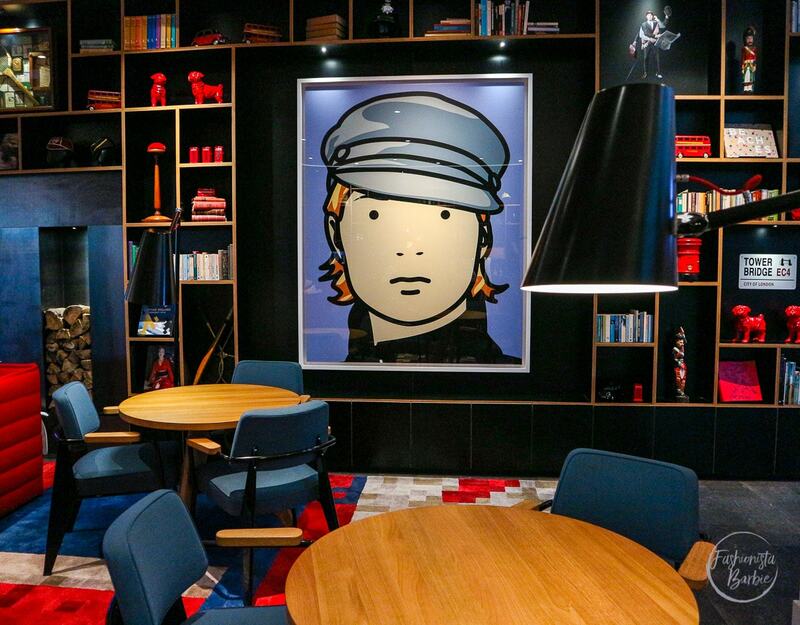 Well, I’ve found London’s go-to chic affordable luxury hotel, the citizenM, that ticks all those boxes, if you can deal with a one-size fits all approach, and with that I mean identical standard size, hi-tech rooms, which are small but with king-size beds, think super cosy, but very stylish. 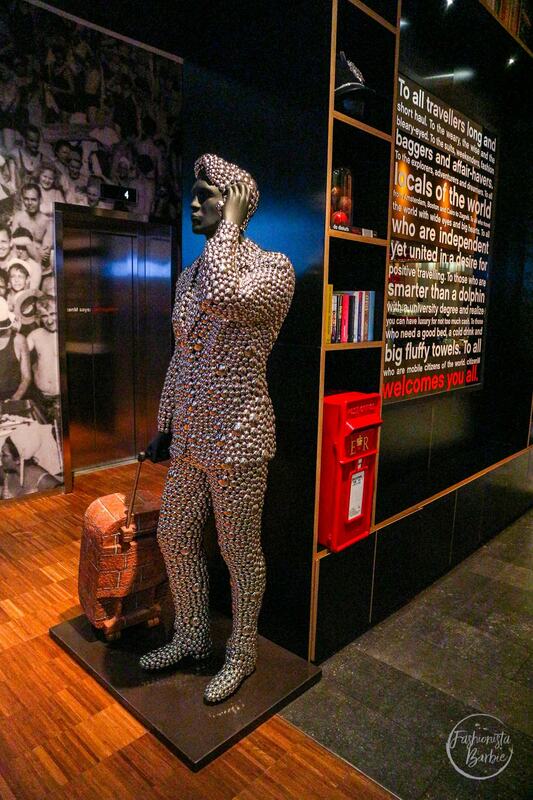 I have to be honest I wasn’t sure what to think – when you read that all the rooms are identical it can sound a little off-putting, especially when you discover that there are 370 of them in one hotel, like at the citizenM Tower Hill. 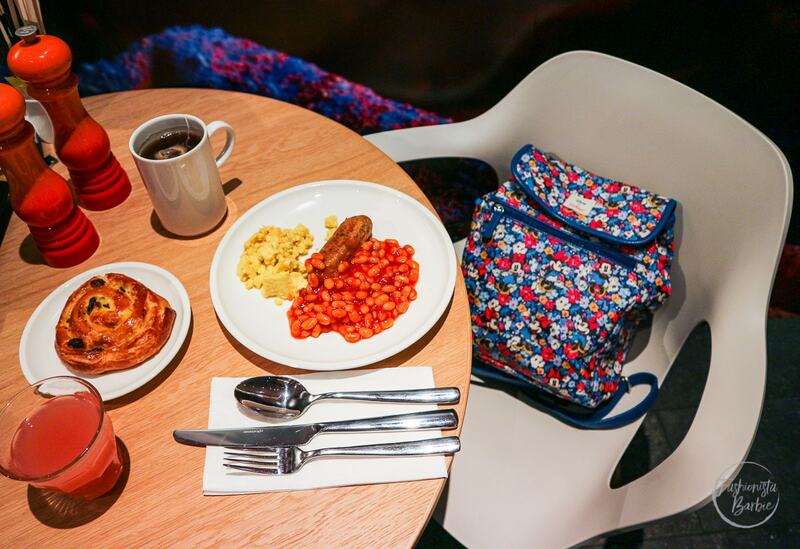 First thoughts were that it was one-step up from a hostel or Travelodge, but there is a charm and design-focus to the concept that aims to offer visitors to London affordable and stylish stays. 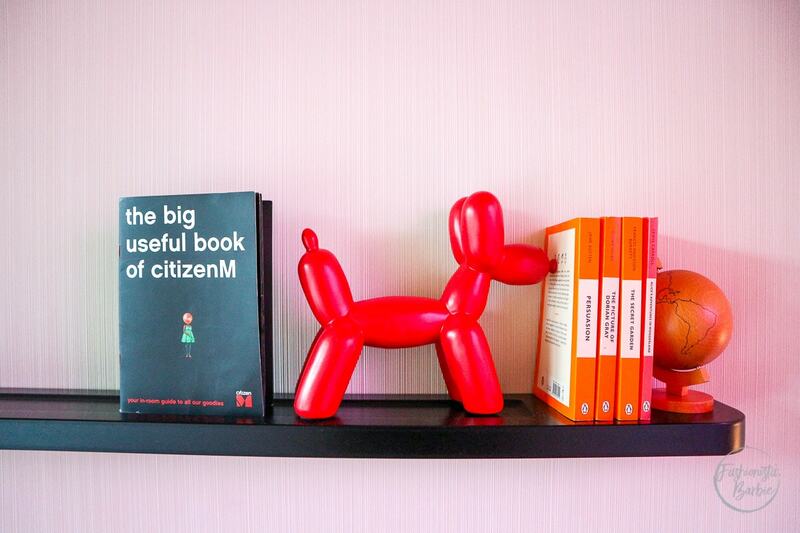 What makes the citizenM so special? Lots of things – decor, price, location, cool factor, rooftop bar, free movies, and the rain shower is to-die-for!!! As soon as you walk in and see the rug, stating ‘nice shoes!’ and then look up to see the floor-to-ceiling bookcases, quirky chairs, cosy nooks, and the London-centric knick-knacks dotted about what can only be described as the best living room ever seen in a hotel, you know that you’ve entered one uber cool hotel. You then question why it is so cheap, room only prices start at £109, which is kind of unheard of for such a central location, the citizenM Tower Hill is literally above the tube station and overlooks the iconic Tower of London, can’t get a better location than that to feel like you are in London. Then you get mesmerised again by the incredible decor and start to imagine yourself moving in. 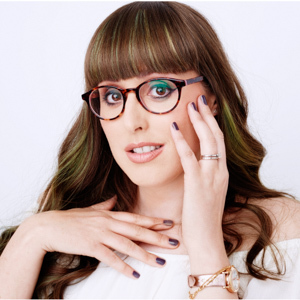 Are you the sort of person who likes to upgrade rooms, wants a couch to relax on, and to enjoy luxurious bath when staying in a hotel? 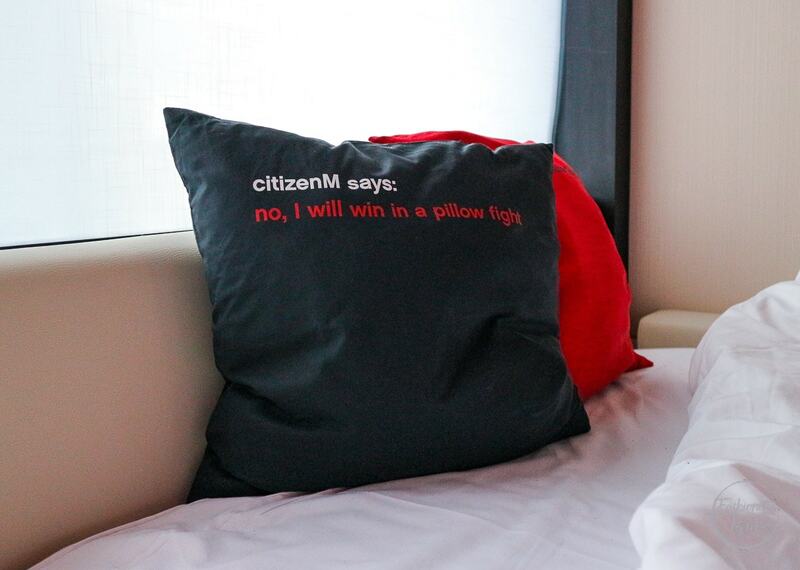 Well, the citizenM isn’t for you. If, however, you like your room to be a cosy place to sleep, want great WiFi, free movies, and technology to play with, you will love your stay here. When you first enter you do get taken aback by the size, the sink is literally next to the bed and the shower and toilet are hidden by a partition, but when you get in and see your name on the iPad and TV you soon realise there is more to the room than its small size. Basically, this room is the future, it has mood lighting, choose from romantic to movie, it has a host of current film releases to choose from, we watched the most recent Jason Bourne flick, it allows you to control the curtains and blinds, temperature and even set an alarm featuring animal noises from the iPad, and you even don’t have to remember your plug adaptor as each room comes with an international plug system. The other thing I loved was the wall-to-wall window, sadly mine looked out on a building site, but if you are lucky you might look out towards Tower of London. This hotel is so close to the tube you don’t have to worry about getting lost. It is literally above Tower Hill station, not that you would know it as you don’t hear the tube at all. It is also super close to Bank, Monument and Liverpool Street, which equals super convenient for getting around to see the city. So, transport is sorted, what’s the view like? Well, apart from the Tower of London, you can also spy the Cheesegrater, The Gherkin, The Shard, Tower Bridge and, in the distance, Canary Wharf, not bad for an affordable-chic hotel. 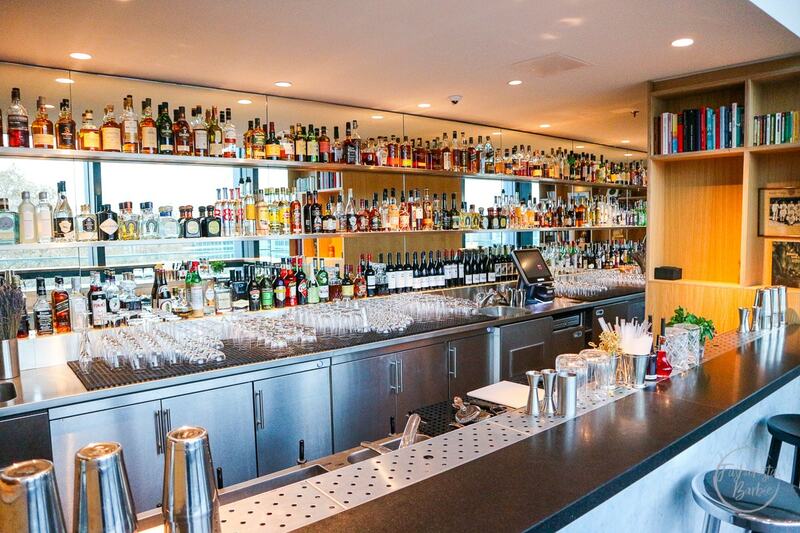 Best spot to view the London skyline has to be from the hotel’s double-height cloudM bar that has the quirky decor from the lobby, as well as incredible views, head out on to the balcony and walk round to see an 180-degree panoramic view of London. Also, the drinks aren’t half bad either. The contemporary decor and communal space is what sets citizenM apart from other budget hotel chains, there’s a buzz about the place that is fun, relaxed, as well as well stocked with gorgeous coffee table books to enjoy, and a 24-hour canteenM that serves a delicious breakfast with continental and English breakfasts on offer including veggie options and I can’t recommend the incredible pastries enough, I left feeling stuffed, which is always a great sign of a good hotel brekkie. I also loved that there was no waiting around at the reception desk to check in, you simply do it yourself using the touch screen terminals. You select your room from the options, for instance, Tower of London view, courtyard view, or high floor, or even a quiet floor, we were on the fifth floor and didn’t have any complaints about the noise, you can’t even hear the traffic outside. Then you even code your own door key, which transforms into the coolest luggage tag when you checkout. Super quick and actually fun. The collectionM shop it also worth a visit it sells everything from citizenM sheets and pillows to watches, design books, rubber ducks, stationery and chocolate. Perfect place to pick up a quirky gift or two. 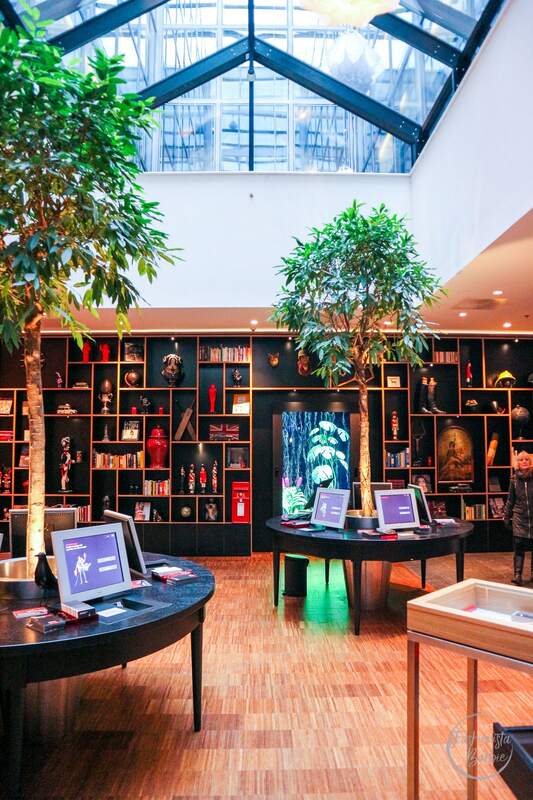 First off, this hotel isn’t for week-long stays, I’m sure it can be done, but for me, I would need a bigger room, think of the citizenM as a two-night stay max kind of hotel. What I loved is that it had character, each time I went through the lobby I spotted a new piece of art, furniture or book that I was in awe, especially the kinetic metal “flower” lights that float up and down in the atrium that reminded me of the ones I saw in the Rijksmuseum in Amsterdam. The decor really is a big draw for this hotel, its quirky, luxurious and brings a homely feel to the place. I also love the fact it had a great coffee shop inside, the movie choice was excellent, and the views from the bar were incredible, and if you are coming to London you really want a great view. Then there was the WiFi, best ever, so quick and didn’t drop once while using, and no annoying security or forms to fill out to log on. 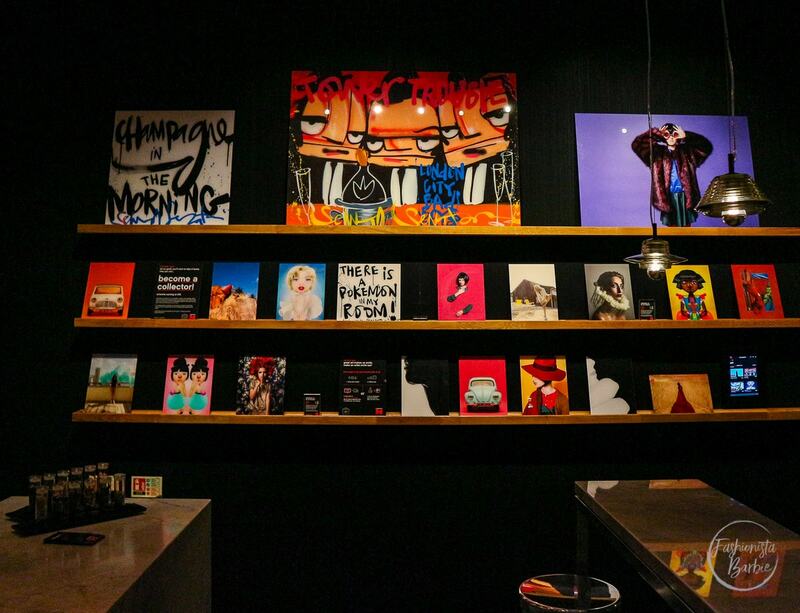 There are other citizenM hotels located at Bankside and Shoreditch in London, as well as Glasgow, Amsterdam, Rotterdam, New York and at Paris Charles de Gaulle airport. Next on my list to visit has to be Rotterdam, I’ve always wanted to go and this hotel would be the perfect base. 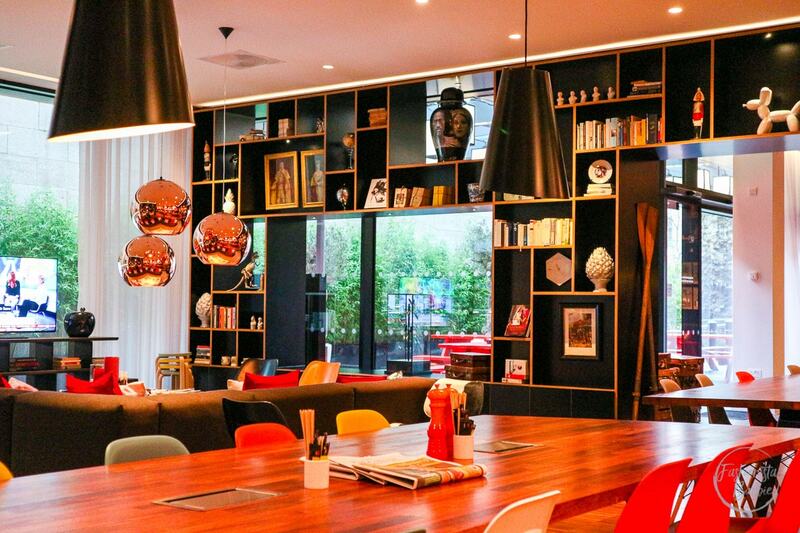 Have you discovered the citizenM hotel group? 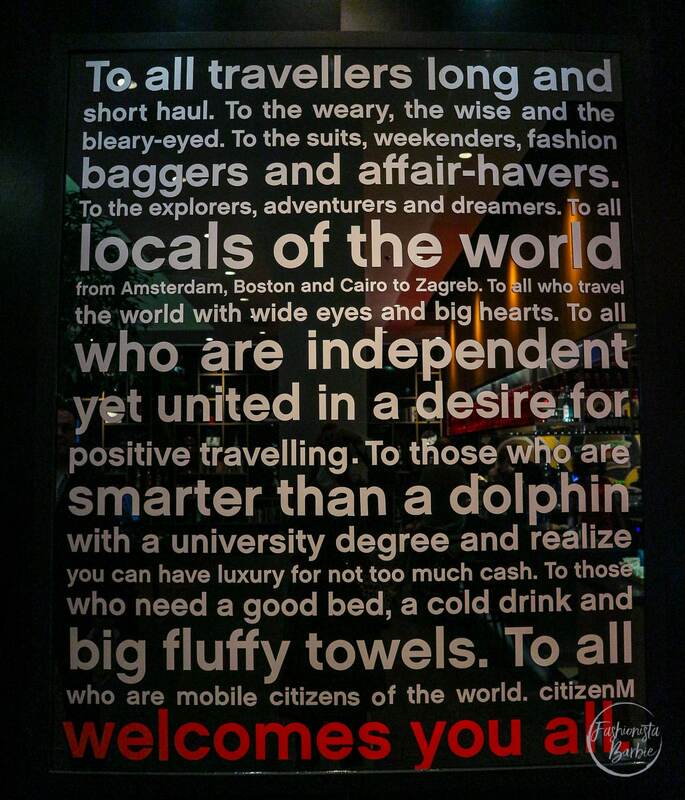 citizenM Tower Hill, 40 Trinity Square, London, EC3N 4DJ.